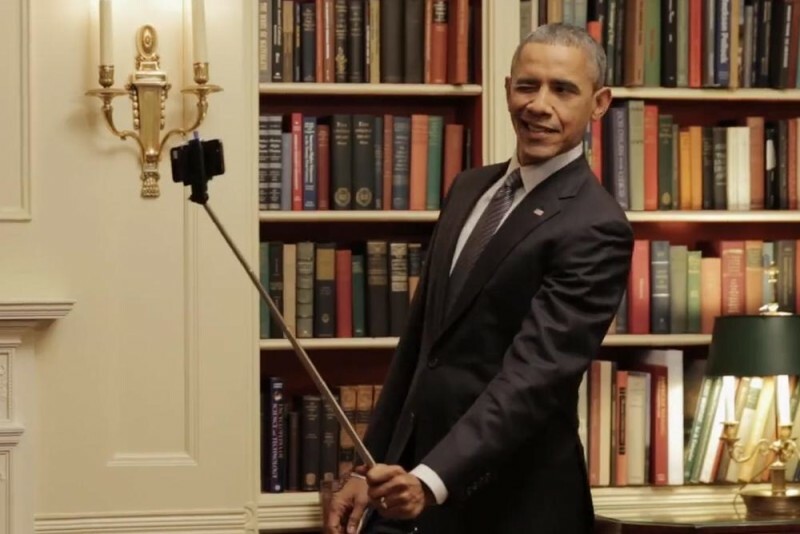 Former President Obama Whines He's "Captive to Selfies"
Obama whined in Italy during his $3 million speech that he’s captive to the selfie stick. Former President Barack Obama gave his first speech abroad since leaving office and addressed the dangers of climate change — and joked about the lighter side of his post-presidential life. During a Q&A with former White House chef Sam Kass, Obama was asked what he doesn’t miss about the White House. Obama said the list was long, but at the top of it was the isolation of being president. “Now I am only captive to selfies, which is almost as bad,” he said. 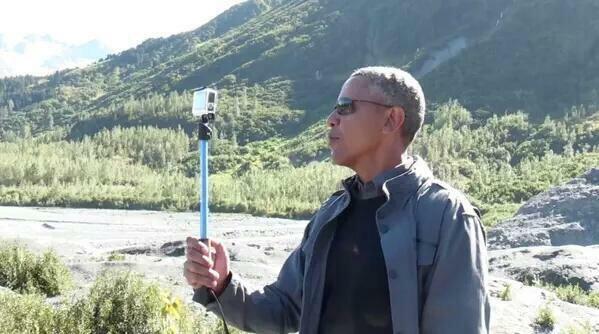 “I can walk anywhere as long as I’m willing to take a selfie every two steps,” Obama joked.